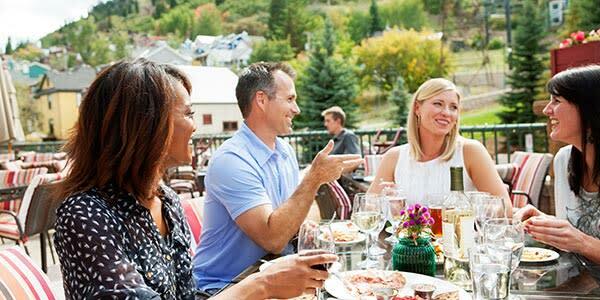 This stunning mountain town is located a short and scenic 35-minute ride from Salt Lake City International Airport. You’ll find 26 professional meeting and conference properties with over 125,000 square feet of dedicated meeting space. There are also a variety of off-site venues designed for engaging meeting experiences. Bike mountain trails, discover the perfect pairing at a local winery, blaze your path on horseback, take in some live music or experience world-class skiing. From powder to picnic, whatever your endeavor, experience it in a year-round destination that effortlessly flows with seasons. Come experience for yourself all there is to see, do and enjoy in this stunning mountain town. Planners who have not hosted a meeting in Park City in the past three years. Planners who do not have a future meeting already booked in Park City. 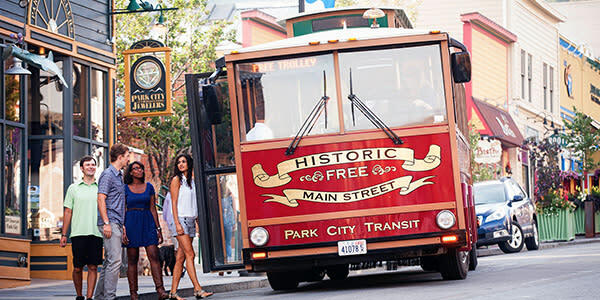 To make your stay with us unique, the Park City Chamber/Bureau (PCCB), is limiting attendance to a meeting planner and their guest for each Mountain Getaway visit. Upon review and verification of your information, a PCCB team member will reach out to you and let you know the status of the application. Limited space available; some restrictions apply; not combinable with other PCCB promotions; travel must be completed by July 15, 2019.